This is a sponsored post written on behalf of Affirm, Inc. All opinions are my own. 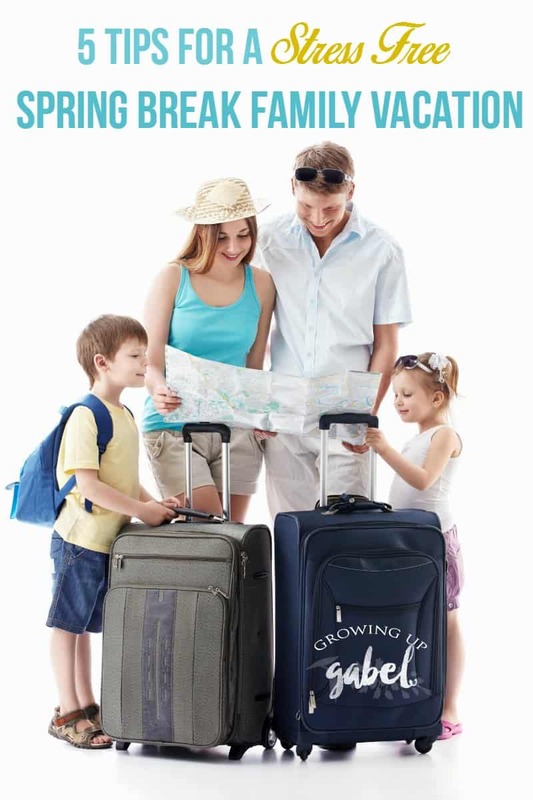 Looking forward to a spring break family vacation, but short on time and money? 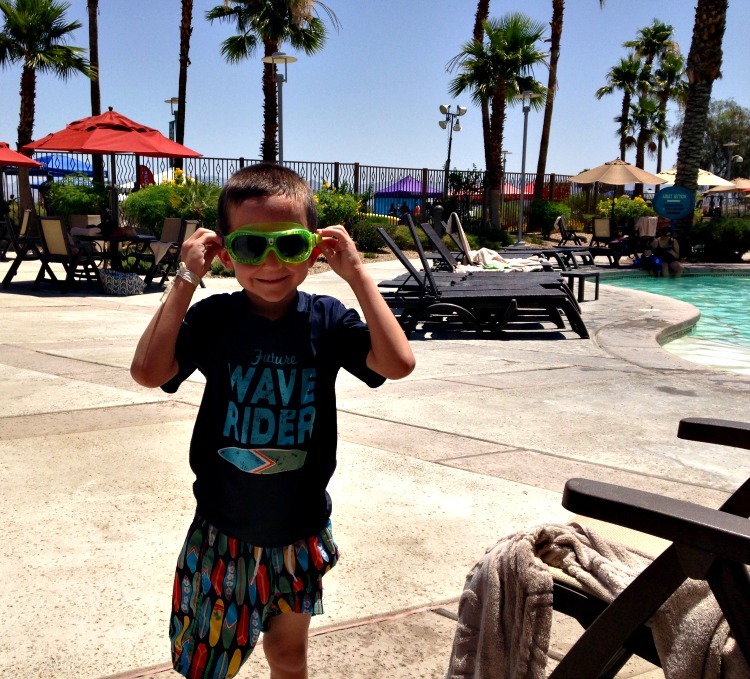 Check out these tips to make your spring break vacation stress free! Our family usually doesn't go anywhere for spring break. By time that week of time off from school arrives, we are all exhausted. And as the primary trip planner for our family vacations, it gets stressful trying to plan it. I never start early enough, have a large enough budget, or can figure out where to go. 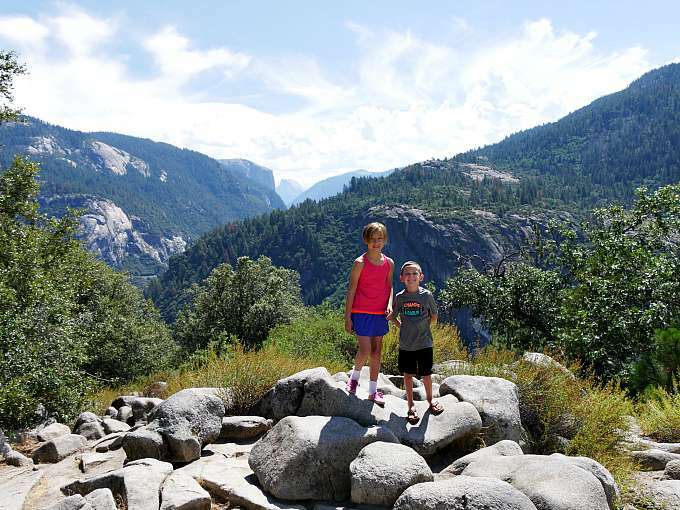 But it doesn't have to be stressful to plan for a spring break family vacation! 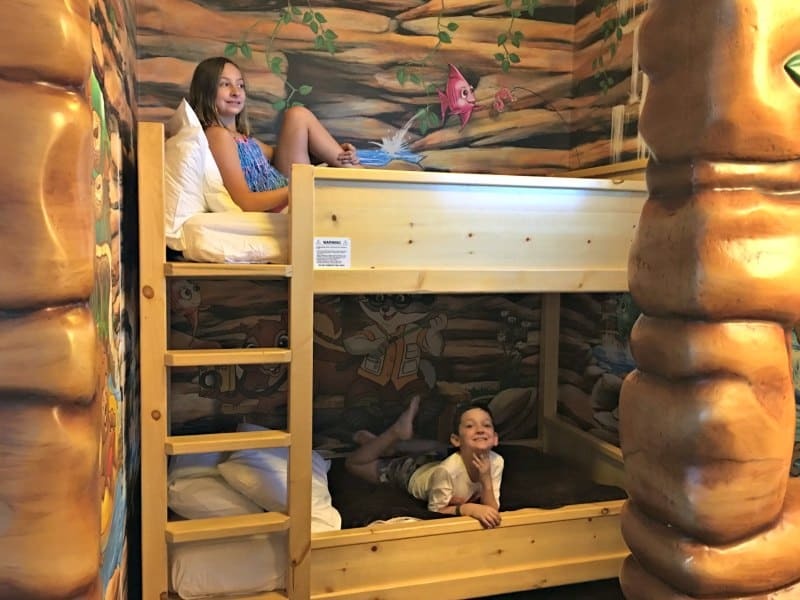 Get ahead of the game and plan a relaxing break for the entire family. Plan Ahead: I'm a planner by nature but even I sometimes end up trying to plan spring break at the last minute. It causes too much stress and takes away from the fun of travel. Start thinking about where you might want to go for spring break 3-4 months ahead. Then start pricing hotels, flights, attractions, etc immediately to see what will fit in your budget. Don't Go To Far or Plan Too Much: Spring break is generally about a week long. If you use the entire week, you get 5 days tops at your destination. Less if you want a day at home at the end. You will want time to actually rest and relax during your vacation instead of going crazy. So plan for a close destination that's quick and easy to get to. 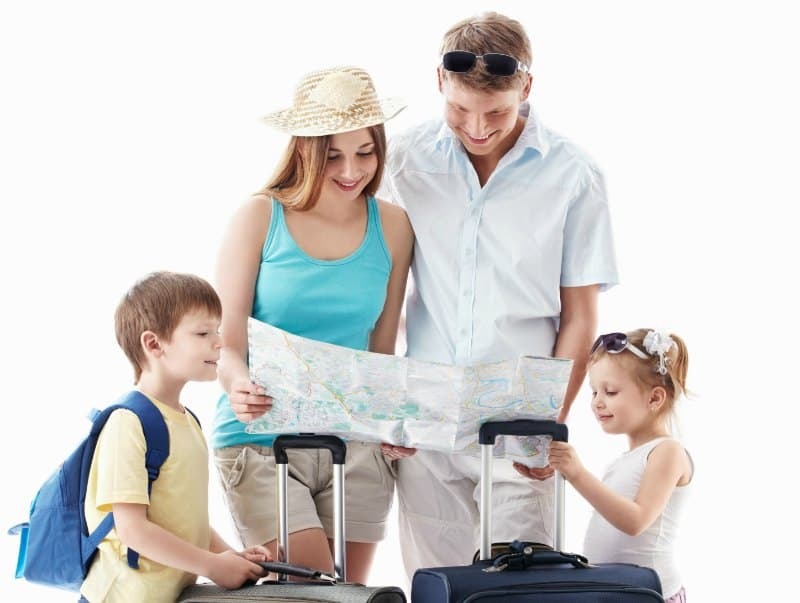 Travel at the Beginning or end of Spring Break: Because spring break often aligns with Easter, many people travel close to Easter weekend. 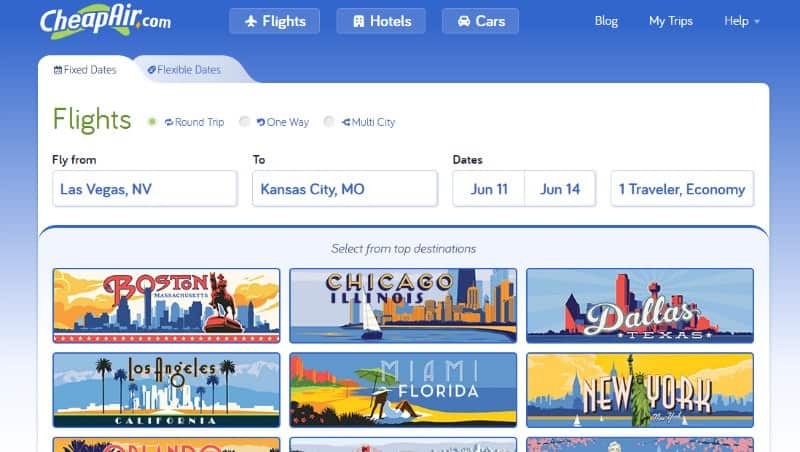 We have found that traveling at the beginning or end of Spring Break – whichever is further from Easter weekend – is less busy and costs less money. Set A Realistic Budget: We always set a budget for our summer travel plans, but almost always forget to set one for spring break. But it's easy to stick to a budget with an easy loan from Affirm. 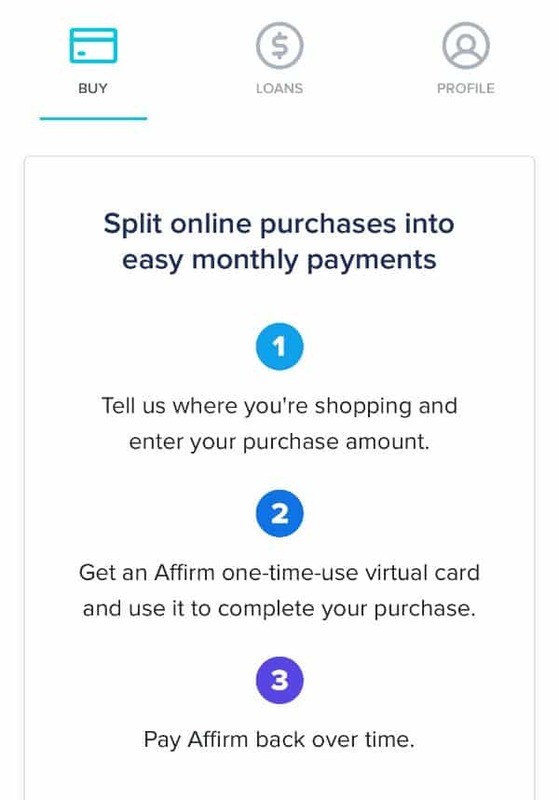 Affirm is basically a mini-loan. You choose the amount of the loan. Then you choose how long you want to pay it off. Best of all, there are no hidden fees! 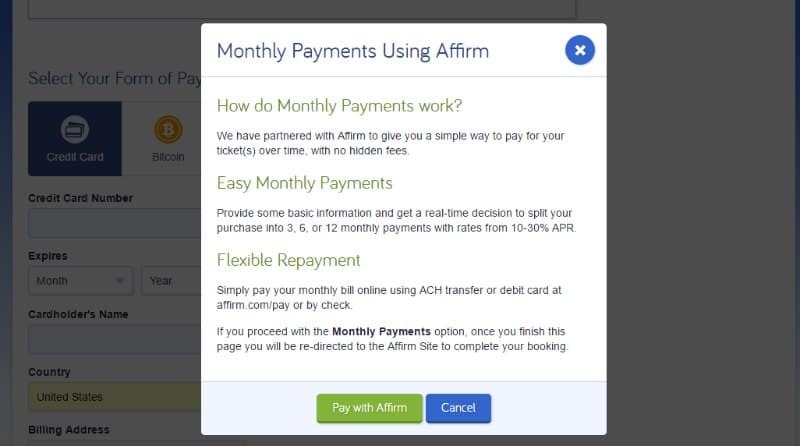 Affirm gives you options on how many months you want to take to pay back the loan. So you can pick whichever amount fits in your budget. And my favorite part – the fees are included right up front. 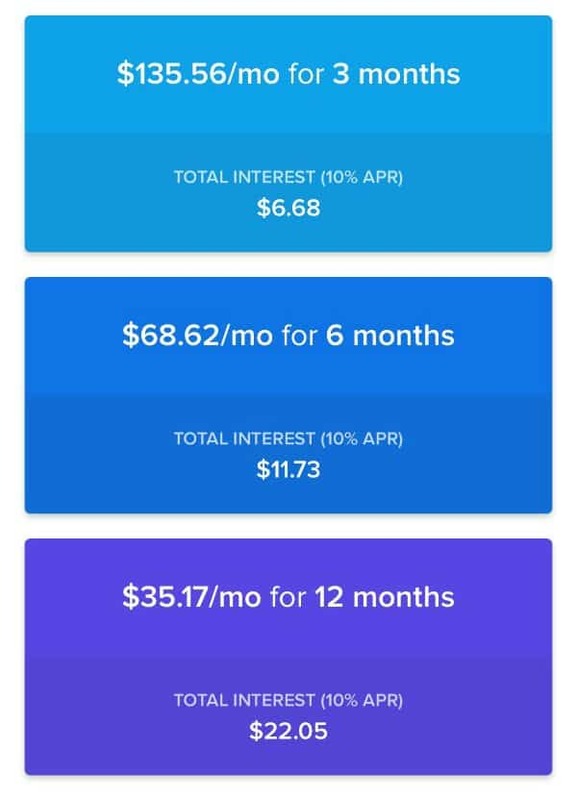 With Affirm you pay simple interest – not compound interest. 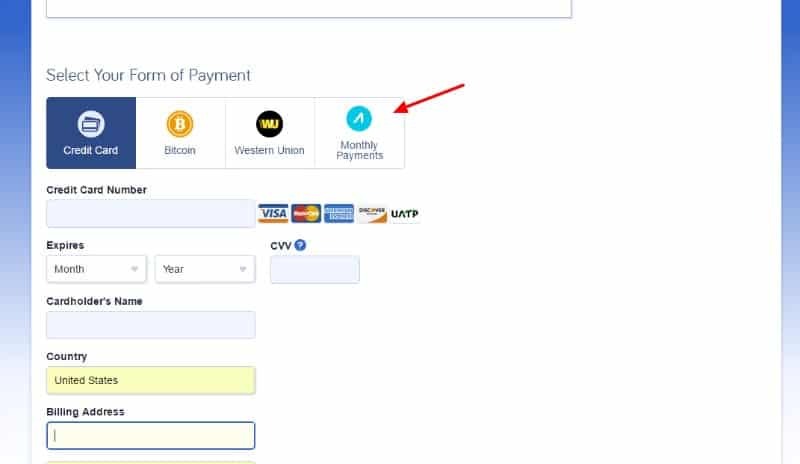 You will see all the fees right up front. Unlike paying for travel on a credit card, where you really have no idea what the fees or interest actually cost over the long haul, you can see right away how much you'll be paying for the loan. It took me longer to find the flights that I wanted than it did to apply for the loan, get approved, and pay for them. Find out more about Affirm and start planning spring break now! You can enjoy your vacation without worrying about how much it'll cost you in the end. Have Fun: It can be so stressful being the adult planning family vacation that it's often hard to remember to relax and have fun! Put away the worries by keeping close to home, traveling at the best time and knowing that you are in your budget thanks to Affirm! What tips do you have for stress free planning for Spring Break?